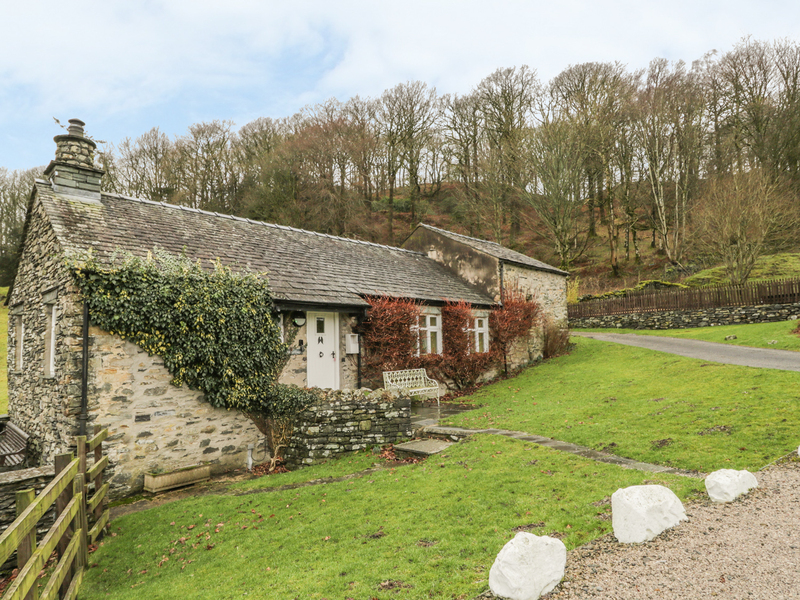 Dove Cottage is a charming, stone property set on the stunning Graythwaite Estate near Hawkshead, in the Lake District. With two bedrooms and a bathroom, it can sleep four people. There's also a kitchen with dining area and a sitting room with electric fire. Outside is off road parking for two cars plus a patio area with furniture and acres of estate land to explore. Guests also have access to superb, shared on-site facilities including an indoor pool, games room, playing area and gym. 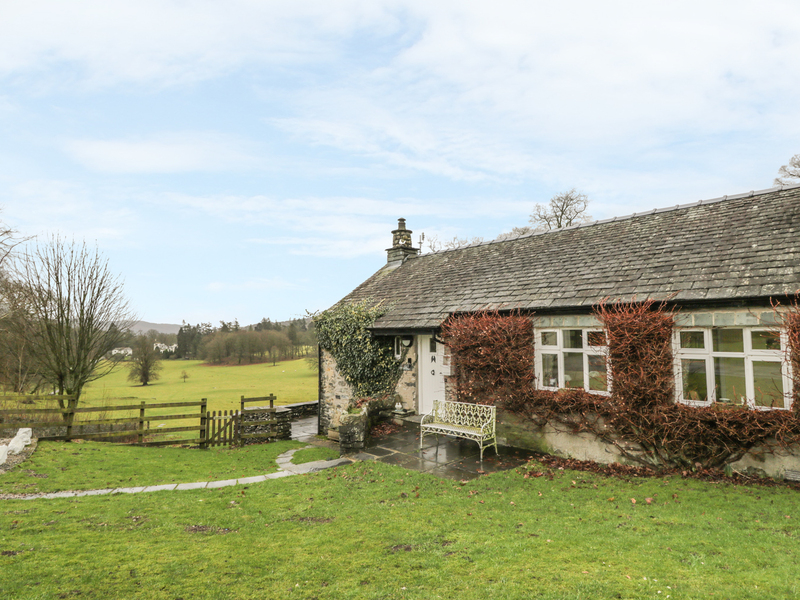 Dove Cottage is a homely, rural retreat with lovely views, in a superb area for your Lakeland holiday. All ground floor. Two bedrooms: 1 x double, 1 x twin. Bathroom with bath, hand-held shower, basin and WC. Kitchen/diner. Sitting room with electric fire.